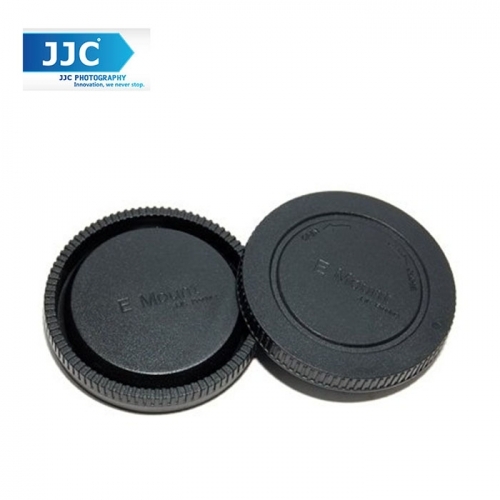 The JJC L -R9 front and rear lens cap is design for Sony E -Mount lens. The JJC L -R9 housing cover is SONY NEX3 and NEX5 E Mount , A7 , A6000 digital cameras. When storing the camera without a lens, protects the body cap of the image sensor and internal camera components from dust, moisture and other elements. Package :1*Body Cap 1*Rear lens cap.